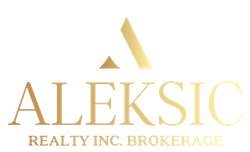 ALEKSIC REALTY INC., is a full service, world-class Boutique Real Estate Brokerage located in the Lakeview/Port Credit Area of Mississauga. 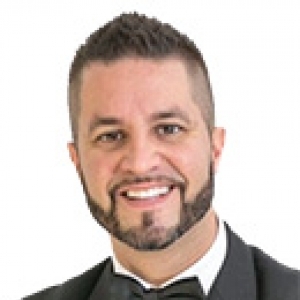 With Over 15 Years of Real Estate Experience and Results, Our Broker of Record/President, George Aleksic takes a passionate and serious approach to buying and selling real estate. He offers his clients proven experience and quality service. There is a reason that George is ranked within the Top 1% of all Realtors in the G.T.A. The high quality service we provides has led to success for our clients and us. Most of Our Business is gained from the referrals of satisfied clients. With Over $300,000,000 of real estate SOLD to-date, Choose Aleksic Realty Inc., Brokerage For All Your Full Service Real Estate Needs. Our Proven Results will get you the most money in the least amount of time. Stop by and experience a warm, casual environment where you can discuss any topic relating to Real Estate you may have questions or interest. George also speaks Croatian, English, Serbian, Yugoslavian.